We all know that Montana’s Glacier National Park is amazing. It just is. I mean, does it get much better than 1 million acres of glacial-carved terrain, the epic Going-to-the-Sun Road and the feeling you get just being in Glacier National Park? Maybe not. But I’m here to tell you, it gets pretty darn close. 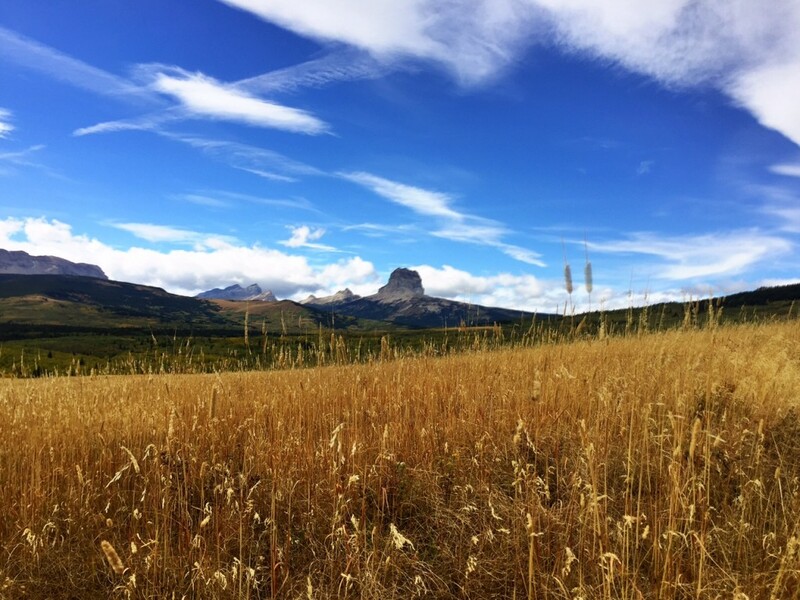 Around here, a lot of focus gets placed on Glacier National Park (which is completely deserved by the way) but the truth of the matter is that there is more to this corner of Montana than just the Crown of the Continent. And you deserve to know some of the best things to do outside of Glacier National Park, because sharing is caring. 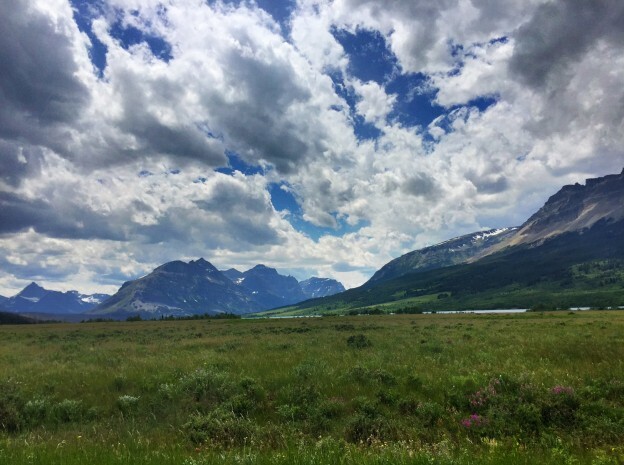 Before I get started on this list, there were two guidelines I followed when pulling it together: 1) All of the items on this list are within 30 minutes of Glacier National Park and 2) I have personally been to them (so I feel really confident recommending them to you). Without further ado, here is my list of the top 10 things to do near Glacier National Park. 1. 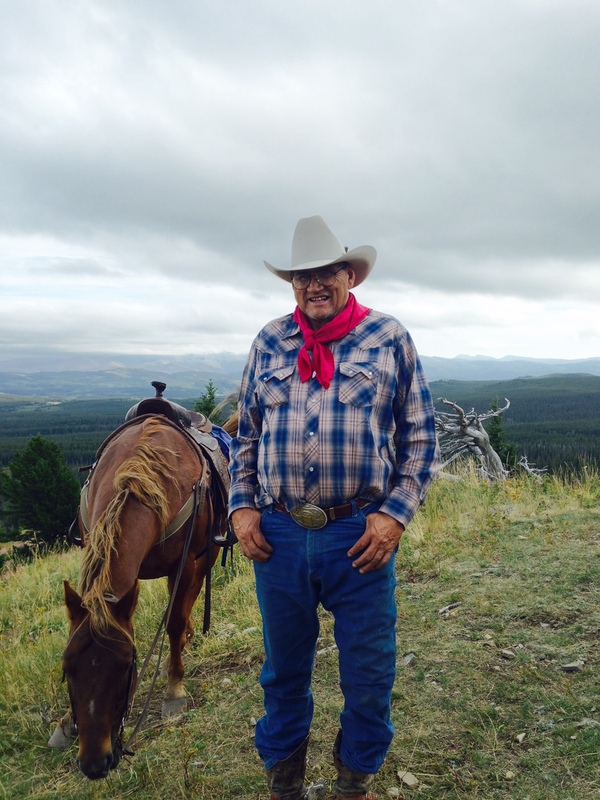 Take a guided horseback trail ride on the Blackfeet Nation. Hands down, this is one of the best activities I’ve ever done. Maybe it’s because the Blackfeet Indian Reservation has a special place in my heart or maybe it’s because Mouse Hall (who I totally adore) leads the crew at Glacier Gateway Outfitters. 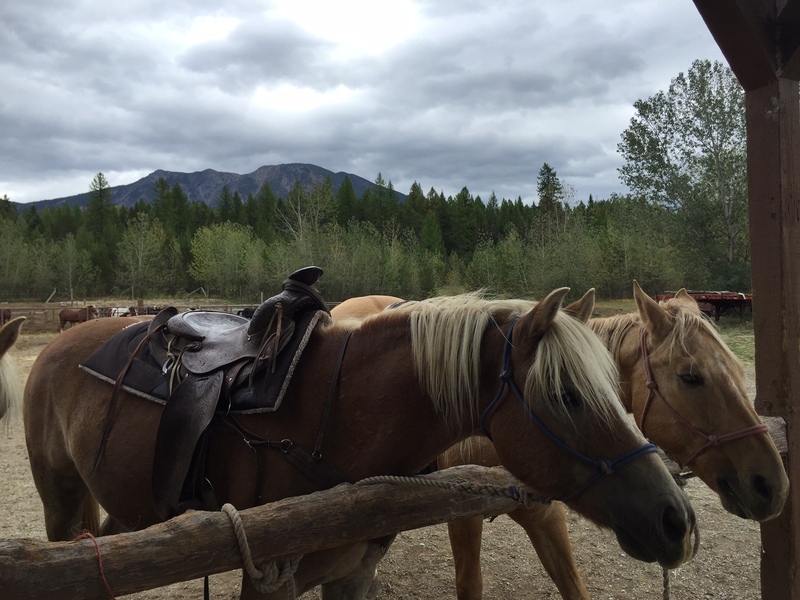 But to be honest, I think it’s both of those combined with the incredible experience of riding a horse in wide-open country as you climb trails, nearby mountains and learn about the Blackfeet Tribe and their history, all while taking in expansive views along the Rocky Mountain Front. Storytime: last time I rode with Mouse, my horse’s name was 7up and he was feisty as all get out…which is probably why I loved him. He didn’t like the other horses and got bit by a wasp on our ride down from Baldy Butte and still, the ride was incredible. It was also amazing to see how Mouse handled all of the horses. Each of the horses knew he loved them and in turn, they loved, trusted and respected him. I’ve not seen anything quite like that anywhere else. Mouse on top of Baldy Butte. 2. 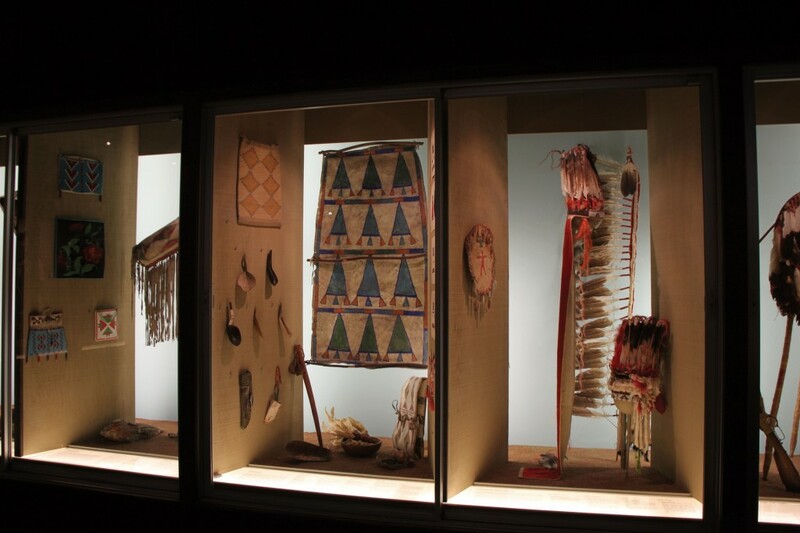 Visit The Museum of the Plains Indian and Blackfeet Heritage Center in Browning. Hands down, these two places (that just happen to be next door to each other) are my top two places to stop in Browning. The Museum of the Plains Indian has an incredible history of several of the Plains tribes (be sure to watch the video before touring the museum), while the Blackfeet Heritage Center has work from hundreds of American Indian artists on display. Insider tip: while in Browning, be sure to check out Faught’s Blackfeet Trading Post, Lodgepole Gallery & Tipi Village and Western Curios. The museum is home to incredible artifacts and displays. 3. 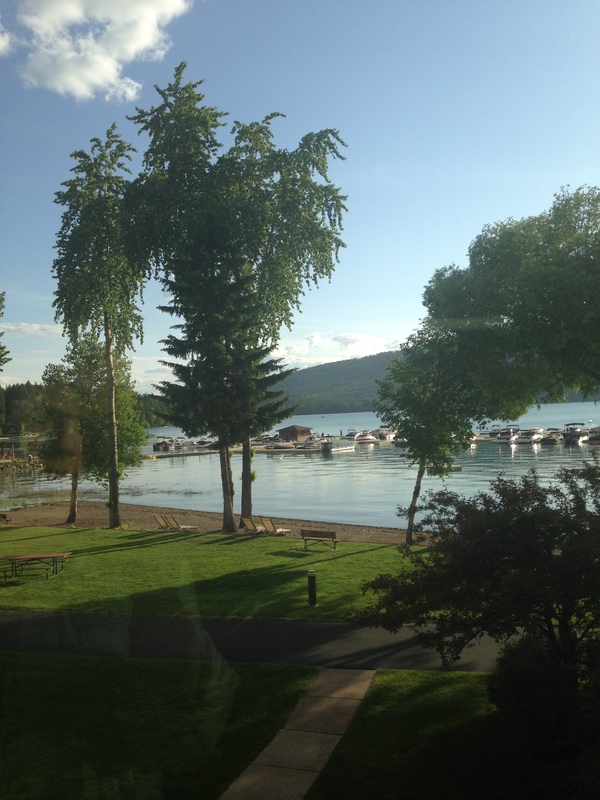 Stroll the grounds and sit in the lobby at Glacier Park Lodge in East Glacier Park. I’ve had a love affair with Glacier Park Lodge for as long as I can remember and it’s a place that I love sharing with other people. 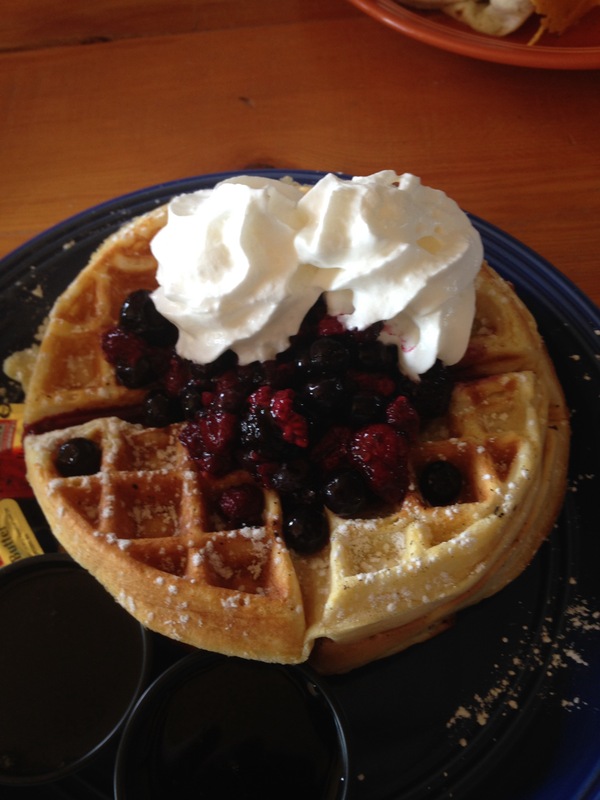 Whether you’re staying at the lodge or just passing through, it’s definitely worth a stop. You can read more about Glacier Park Lodge here. My happy place, Glacier Park Lodge. 4. 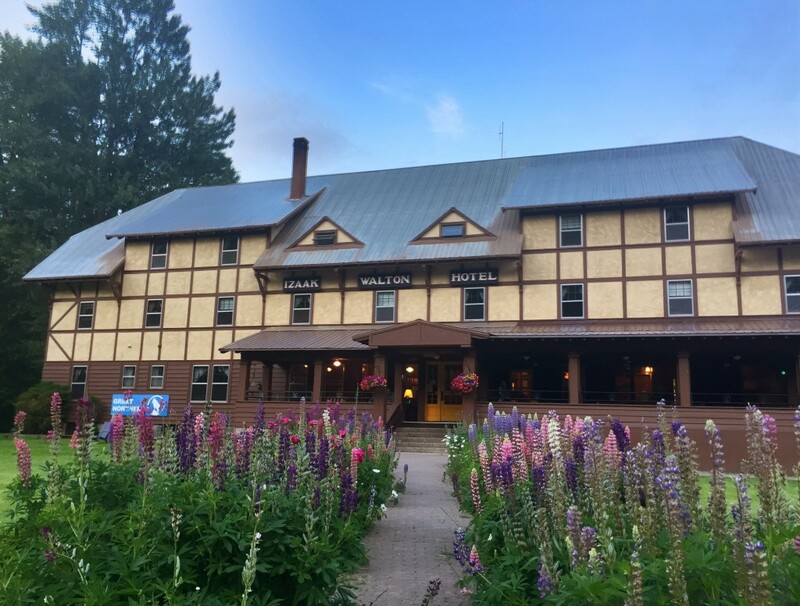 Have dinner at the Izaak Walton Inn. Located halfway between East Glacier Park and West Glacier is Essex and the Izaak Walton Inn. 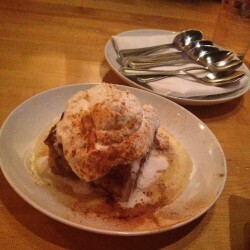 Their on-site restaurant has become one of my favorite places for dinner in the region. Afterward, sit on the patio outside and watch the trains roll past. 5. 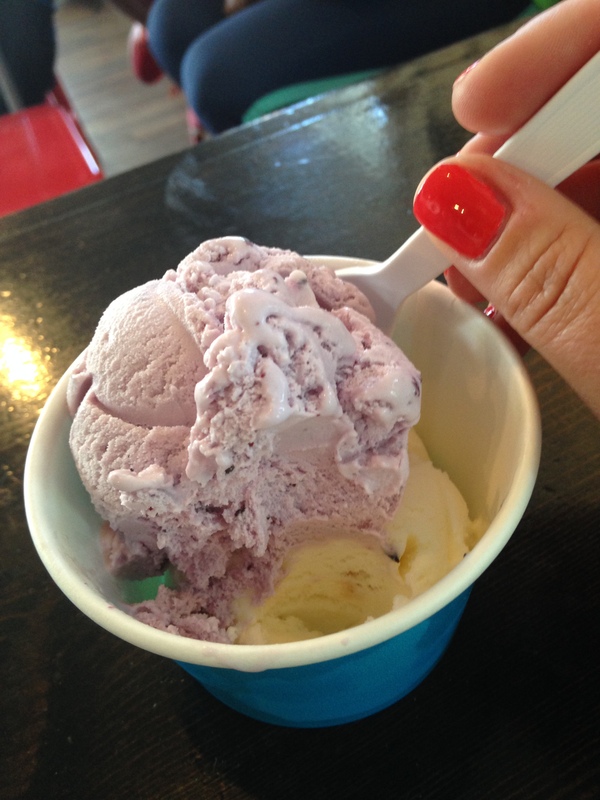 Cool down at the Crown of the Continent Discovery Center. Situated just down the road from the west entrance of Glacier National Park is the Crown of the Continent Discovery Center. 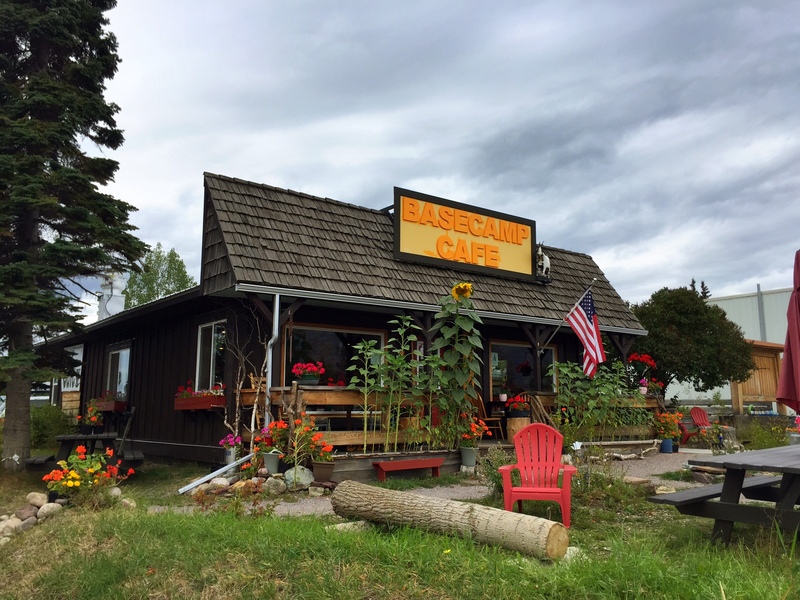 It’s a great place to stop and stretch your legs, learn about the area, cool down with local ice cream, grab a coffee, take a trail ride with Swan Mountain Outfitters (they have a horse corral out back) and peruse made in Montana items. The horses of Swan Mountain Outfitters hanging out in the corral. 6. 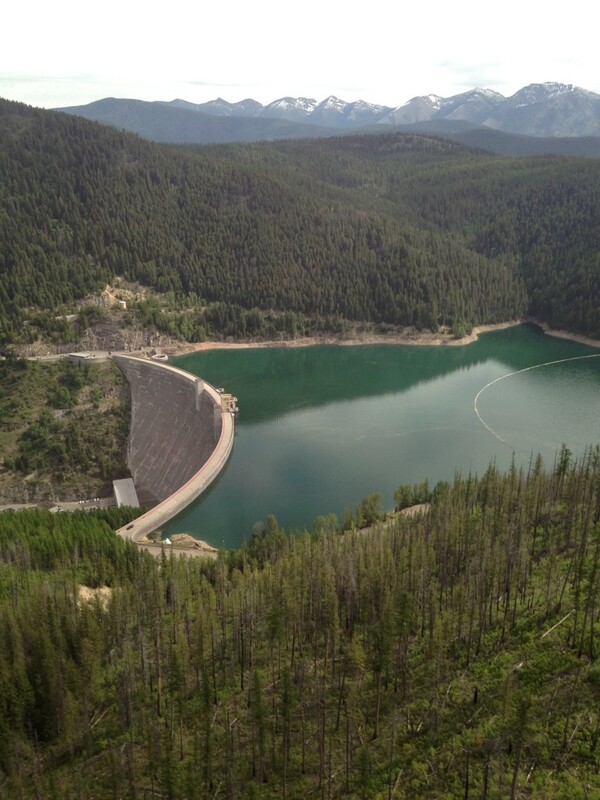 Visit Hungry Horse Reservoir, the area’s best-kept secret. While it won’t be a secret anymore (woops a daisy), Hungry Horse Reservoir is a great place to go to get away from the masses. Located a short drive from the town of Hungry Horse, the reservoir and its surrounding area offer fishing, boating, swimming, hiking and camping. Plus, it’s beautiful. The view of Hungry Horse Reservoir from above. 7. 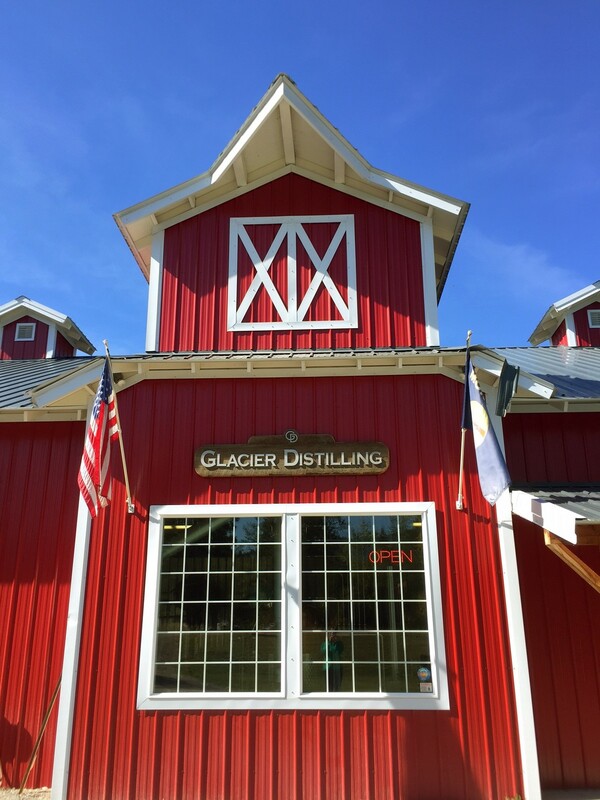 Taste Montana spirits (and take a tour) at Glacier Distilling Company. Making its home in a red barn in Coram, the Whiskey Barn at Glacier Distillery offers tours and tastings daily from Noon – 8 p.m. during the summer. 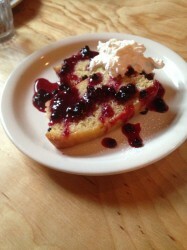 Plus, they have an outdoor patio where you can kick back, rub shoulders with the locals and taste Montana. 8. 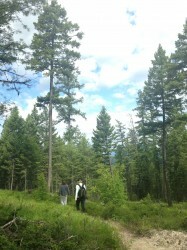 Stroll through Columbia Falls. Truth time: Columbia Falls is one of my favorite towns and is often overlooked as a place to stop. But that, my friends, is changing. This town has some exciting stuff happening and is home to a thriving farmers market (Thursday nights May – September), a brand-new hotel named Cedar Creek Lodge, Backslope Brewing (one of the state’s newest breweries), great dining, a coffee shop and a fly shop. In six words: Columbia Falls is worth a stop. Confession: Columbia Falls is home to my favorite cafe. 9. Drive the North Fork Road to Polebridge. The best adventures are often found along gravel roads and the drive to Polebridge is no exception. The drive will take you along incredible views into Glacier National Park and some beautiful landscapes. 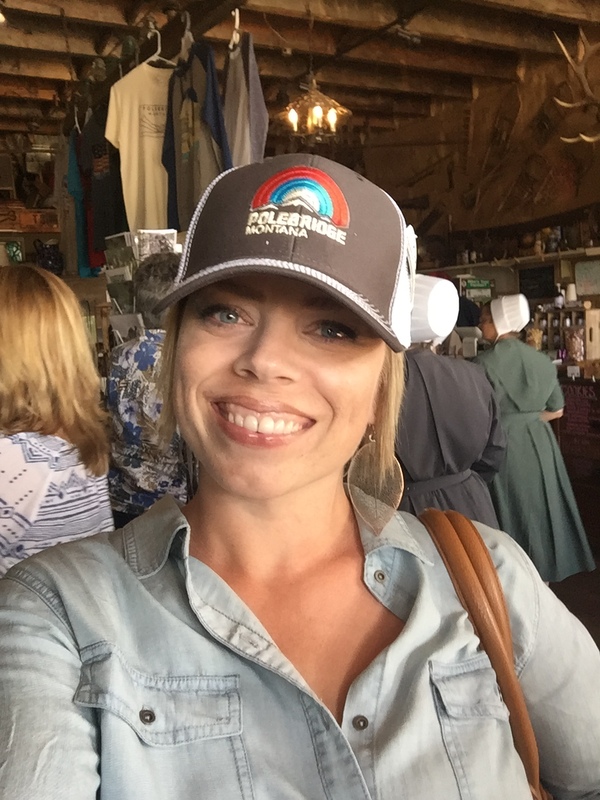 Once in Polebridge, be sure to kick back at the Northern Lights Saloon (and grab dinner there) and peruse the Polebridge Mercantile. 10. Eat a steak at the Babb Bar Cattle Baron Supper Club. Last fall was my first encounter with the Cattle Baron Supper Club in Babb. And it was a great one. If you like steak, this may be the place you have the best steak of your life. Insider tip: order extra bread. It’s homemade and delicious. 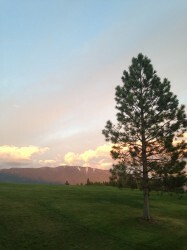 Before dinner in Babb, be sure to drive and take a look at Chief Mountain. This entry was posted in Montana Fun and tagged American Indian, Columbia Falls, Glacier Country, Glacier National Park, Montana, Play, Summer, The Canyon on July 6, 2016 by tiatroy. After our first two stops in Missoula and the Seeley-Swan Valley, our group of six continued our journey north to our next destination: Montana’s Flathead Valley. The Flathead is one of the state’s largest valleys and is home to a ton of recreational opportunities (like sailing on Flathead Lake, zip lining at Whitefish Mountain Resort or hiking in Jewel Basin), as well as cutesy small towns. As we only had one day and two nights in the Flathead Valley, we knew we needed to maximize our time and soak up the personality of this corner of Montana. 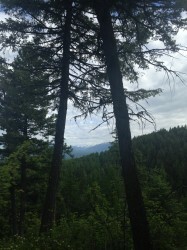 A morning hike on The Whitefish Trail. 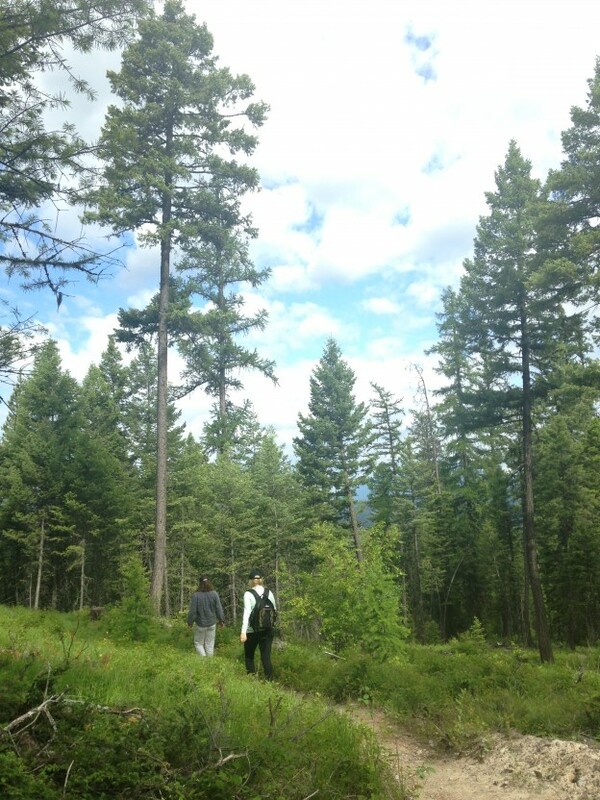 Located a short drive from downtown Whitefish, The Whitefish Trail currently has 26+ miles of trails (as well as seven trailheads) that are prime launching points for hiking or biking the trail. We opted for one of the newest sections of the trail: the Woods Lake Loop. 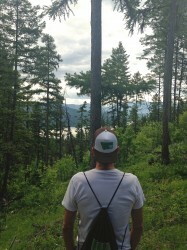 Not only was the hike gorgeous, but it also provided us with a view of Whitefish Lake. Basking in the gorgeousness of The Lodge at Whitefish Lake. 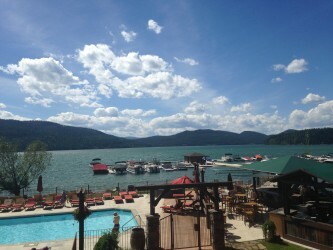 With its stunning location on the shore of Whitefish Lake, the lodge is one of the top places to stay in Whitefish. Plus, during the summer months you can dine on their deck, quench your thirst at the tiki bar or rent your water toy of choice (mine is a jet ski) for playing on Whitefish Lake. Eating, eating and eating. While you may not think that Montana is a place to find tasty food, think again my friends. We filled (as in FILLED) our tummies on delectable meals at Tupelo Grille (hands down, my favorite place for dinner in Whitefish), Base Camp Cafe in Columbia Falls (LOVE their breakfast), Loula’s Cafe in Whitefish, Three Forks Grille in Columbia Falls and Sweet Peaks Ice Cream in Whitefish. *Side note: Judging from the photos below, I only eat sweets. 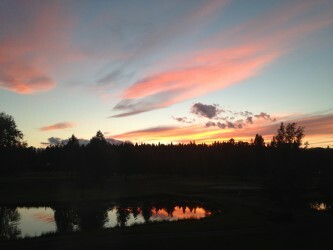 Catching our beauty rest (and stunning sunsets) at Meadow Lake Resort. 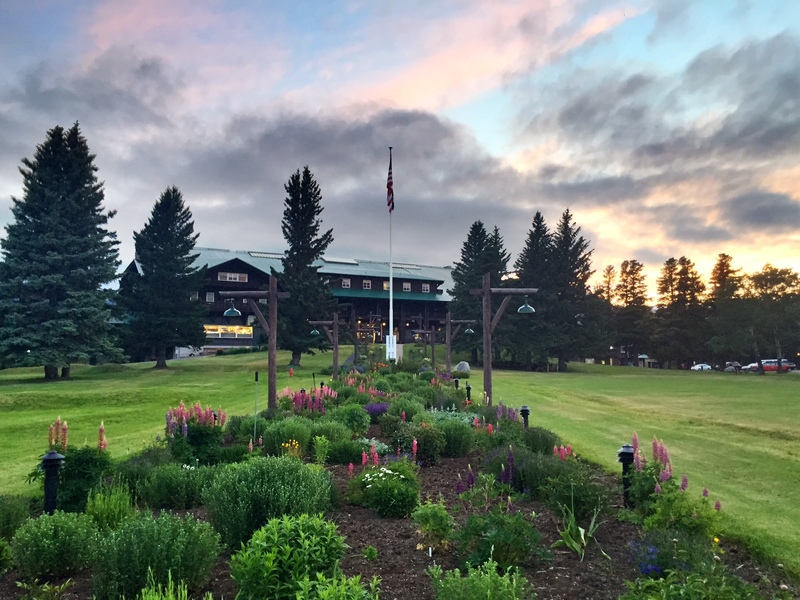 Located in Columbia Falls and a stone’s throw from Glacier National Park, Meadow Lake is my idea of Montana perfection. It’s set back off the main highway, but is still so easy to get to. (Literally two minutes north of Highway 2). Plus, the rooms, grounds and views are pretty much perfect. Your turn: What’s on your “must do” list in the Flathead Valley? PS: For photos from our road trip through Western Montana, check out hashtag #mt6pack on twitter and instagram. This entry was posted in Summer 15, Uncategorized and tagged Columbia Falls, Flathead Valley, Food, Hiking, Whitefish on July 1, 2014 by tiatroy.